Go beyond your ordinary Yoga Class. Free 3-day Pass + One Free 1 Hour Training Session! Let us help your reach your goals! Claim your complimentary 3-Day Pass! New Year New Me Challenge! 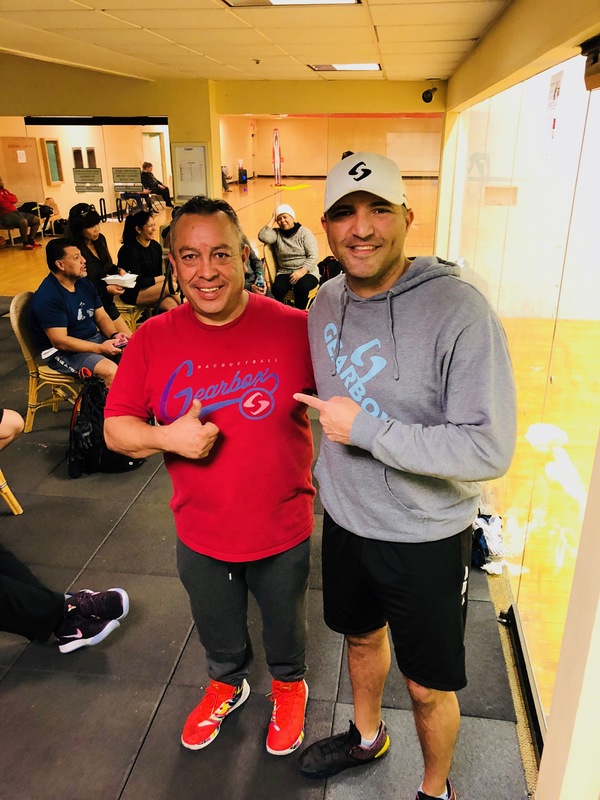 Alvaro Beltran Inspiration Racquetball Shootout! Fullerton Club welcomes the Australian Swim School! A vigorous cardio class without comparison. This class uses a specialized stationary bike in a group exercise setting; perfect for any fitness enthusiast, recreational cyclist or serious racer. Get your Mind and Body right with our Cardio Yoga, Iyengar Yoga, Yoga Flexibility, Yoga Flow and Pilates Mat. You can't have one without the other. Utilize strength training to burn the best of your body's energy stores for proper muscle fuel. 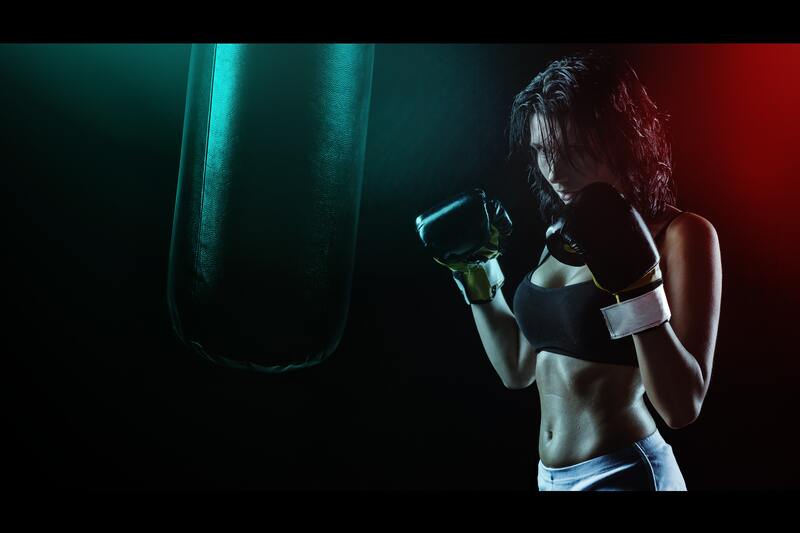 Finish with Cardio once your energy stores are depleted to get in the fat burning zone! An invigorating water workout, which includes cardiovascular conditioning, upper and lower body muscle toning, and yoga stretches. Perfect for all fitness levels, those with back or knee injuries, and pre/post natal women. No swimming skills required.